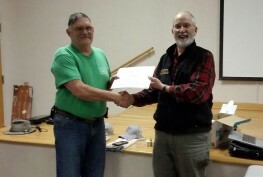 Sixteen participants successfully passed the NC Master Beekeeper Program, Certified Beekeeper written and practical exams as part of the annual Neuse Regional Beekeepers Spring Beekeeping School. The school was held over six Saturdays during the months of April and May at the Lenoir County Cooperative Extension. Topics included beekeeping basics, equipment, anatomy, history, behavior, sociology, pests, diseases, hive maintenance, and more. 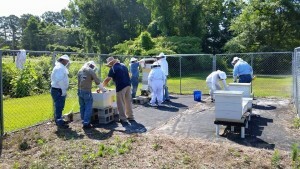 Classes were taught by local, experienced, certified Master Beekeepers and included hands-on training. 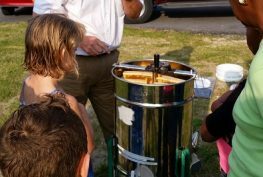 The NC Master Beekeeper Program (MBP) was designed by Dr. John Ambrose and established in the fall of 1982 to provide an infrastructure whereby beekeepers can improve their beekeeping skills and knowledge, and to provide valuable information to beekeepers and the public through various outreach services. Perhaps for the first time in North Carolina, students were also provided with equipment, protective gear, hives and bees, all made possible by a grant from Resourceful Communities Conservation Trust in the amount of $8,200. Project manager and grant writer Gene Riddle was pleasantly surprised when the grant award was announced. 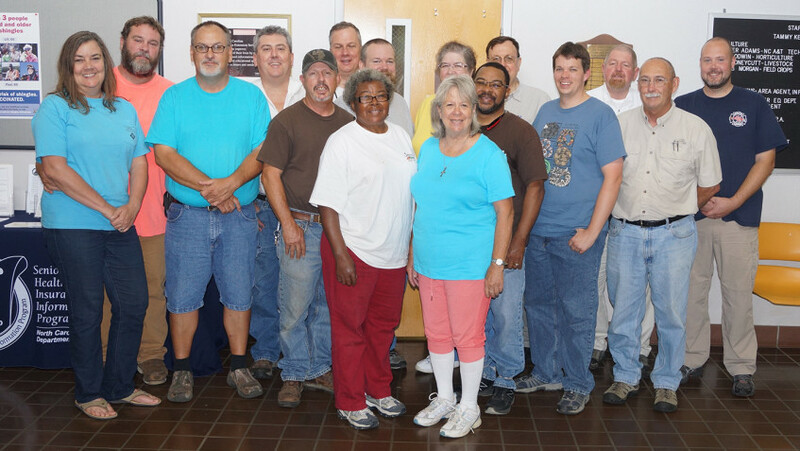 Classes began on April 25th and ended on June 6th with all 16 students passing the certification test and practical exam. 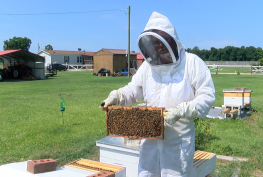 Students will keep their bees in bee yards located in Greene, Lenoir and Jones Counties. They will be mentored and monitored and allowed to take their bees home at that time. Neuse Regional Beekeepers (NRB) was chartered in 2006 as a local chapter of the North Carolina State Beekeepers Association (NCSBA), and serves Lenoir, Jones & Greene Counties in Eastern North Carolina. Membership is open to anyone with an interest in honey bees, beekeeping, gardening, crafts, or other associated areas of beekeeping. NRB meets on the 3rd Thursday night of each month at 6:30pm at the Lenoir County Cooperative Extension office at 1791 Hwy 11/55 in Kinston, NC.